WEG Central: USEF: The EQUUS Foundation and USEF Playing Favorites -- Can You Help? USEF: The EQUUS Foundation and USEF Playing Favorites -- Can You Help? LEXINGTON, KY -February 26, 2011 - Who is the most beloved equestrian athlete in America? The clock is ticking. The buzzer sounds. Can you prove it? Actually, you can. All it takes is a $5 gift to The EQUUS Foundation and you'll be able to "play favorites" in the nationwide fundraising effort "America's Favorite Equestrian." The EQUUS Foundation and the United States Equestrian Federation (USEF) jointly launched the charitable mobile texting game in celebration of the 2010 Alltech FEI World Equestrian Games and the eight international disciplines represented on the field of play. Today, both organizations announce the expansion of the inaugural program through 2011, including multiple rounds and eliminations. These rounds will add suspense to the game, as the crowd favorites move forward and those with fewer votes are eliminated. The EQUUS Foundation has also pledged to award a minimum of $10,000 in grants in support of USEF programs within these eight international equestrian disciplines. The discipline generating the greatest number of votes will receive an additional $5,000 grant award for its USEF-affiliated association. Visit the link at http://www.equusfoundation.org/vote. For a $5 contribution, you can select your favorite equestrian (listed by discipline) and follow the instructions provided to use mobile texting to vote. After texting your vote, you must reply YES to confirm your vote and $5 donation. If you want to cast more than six $5 votes in a single month ($30) using your cell phone, a credit card will be required. Please review the separate instructions listed on each equestrian profile. You can also vote using an online form or vote by mail. 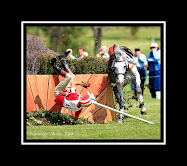 All donations received by the EQUUS Foundation will be used in support of charitable causes. Round 1 - Voting ends March 31, 2011. In each featured discipline, the six equestrians with the most votes will continue to Round 2. Round 2 - Voting ends May 31, 2011. In each featured discipline, the five equestrians with the most votes will continue to Round 3. Round 3 - Voting ends on July 31, 2011. In each featured discipline, the four equestrians with the most votes will continue to Round 4. Round 4 - Voting ends on September 30, 2011. In each featured discipline, the three equestrians with the most votes will continue to Round 5, the final round. Round 5 - Voting ends on October 31, 2011. America's Favorite Equestrian will be selected based on the athletes with the highest number of votes recorded in each of the eight disciplines. 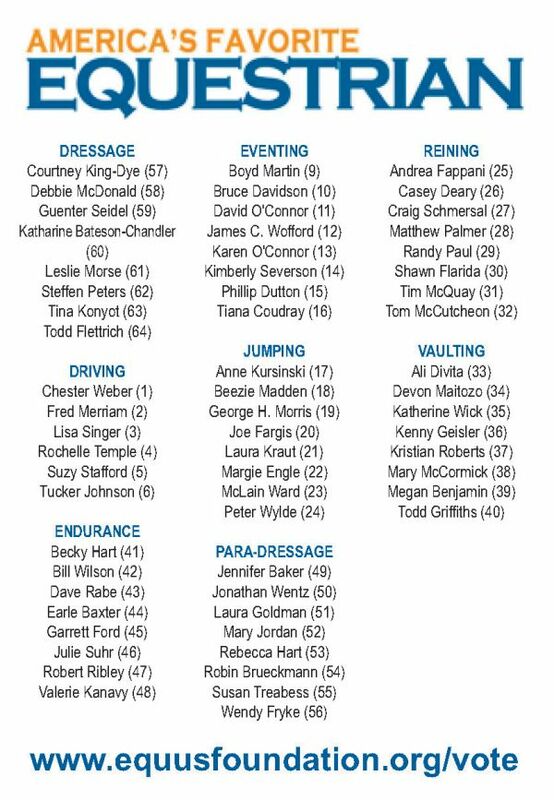 The athlete from each discipline with the most votes will join the ranks of America's Favorite Equestrian. These winners will be announced in November 2011 at the National Horse Show, taking place at the Kentucky Horse Park in Lexington, KY.
America's Favorite Equestrian is an annual interactive fundraising effort presented jointly by partnership of The EQUUS Foundation and the United States Equestrian Federation to honor the stars of equestrian sport in the United States and to raise funds to advance the sport. 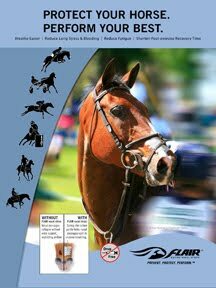 The objective is for America's Favorite Equestrian to be an ongoing program with all equestrian disciplines/breeds represented and the winners recognized in a permanent "Hall of Fame". For this inaugural program, the disciplines competing in the 2010 Alltech FEI World Equestrian Games were selected for the program, with the many of the equestrians selected by the respective Recognized Affiliates of USEF. For additional information on The EQUUS Foundation, Inc., visit the EQUUS website at www.equusfoundation.org or contact The EQUUS Foundation, Inc., at telephone (203) 259-1550, email to equus@equusfoundation.org. About The EQUUS Foundation, Inc. The EQUUS Foundation, Inc., established in August 2002, as a 501(c)(3) national charitable foundation, seeks to raise public awareness of the value of the horse in society through education and the awarding of grants to charities that use the horse to benefit the public, promote the health and welfare of horses, and elevate the equestrian sport as a whole. The Foundation is governed by a Board of Directors, which is responsible for the selection of the grant recipients. The Board includes: Jenny Belknap Kees, Chairman; Catherine Herman, Vice Chairman; Jane FitzGerald, Secretary/Treasurer; Lynn Coakley, President; David Distler, David Goodwin, Patricia Keenan, Frank Madden, Richard Mitchell DVM, Clea Newman Soderlund, Susan Weber and Visse Wedell. Thanks to the generosity of its donors, The EQUUS Foundation helps thousands of people and horses each year. Over $1.5 million in grants has been awarded since the first awards in 2003. Donations are tax-deductible to the full extent of the law. Contact The EQUUS Foundation, Inc., at 168 Long Lots Road, Westport, CT 06880, Tele: (203) 259-1550, E-Mail: equus@equusfoundation.org, website: www.equusfoundation.org.